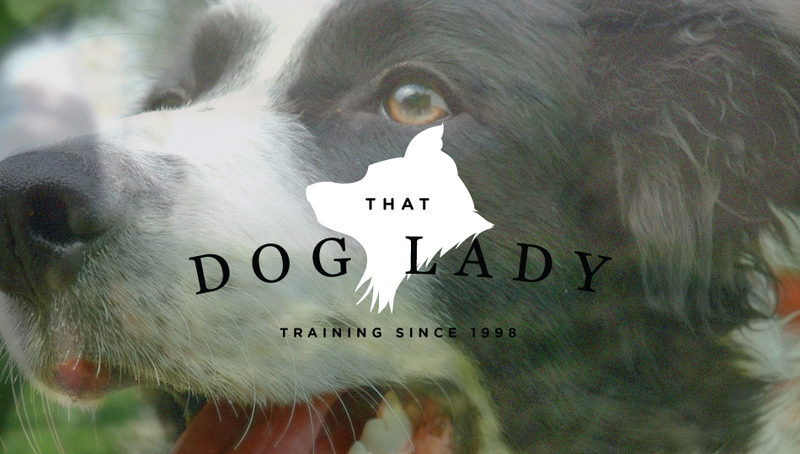 This past month, we had to chance to work with the owner of That Dog Lady, a company that focuses on training and boarding dogs. It was great to see her heart in taking care of the animals that she trains, and her genuine love towards them. We embraced her vision, and created a logo that represented her well. 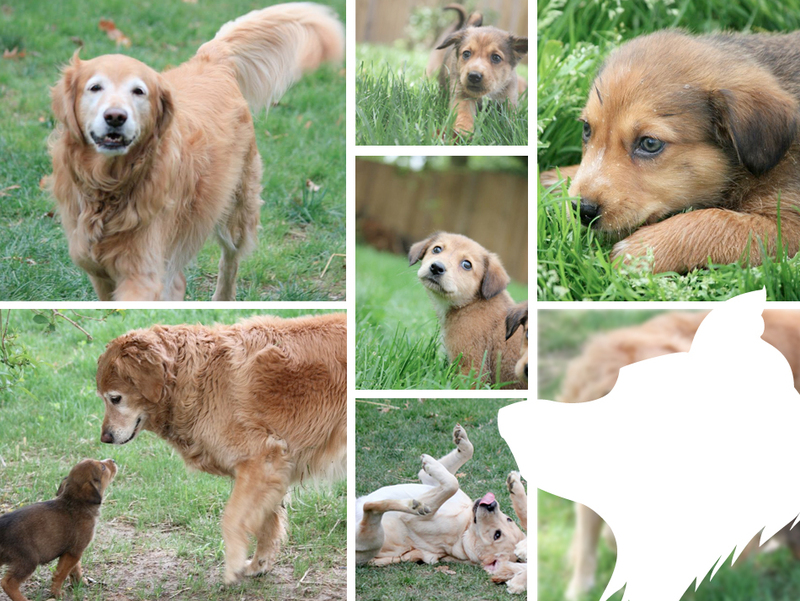 We’re working on Sandy’s website right now, and we’re planning to release it in the coming month. This is one of my favorite logos to date, and I think the illustration work turned out beautifully.